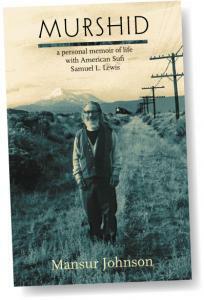 Part 1 is a travel story through six countries from May 20 to August 4, 1998, illustrated with over 200 color photos. I am grateful to Michael Wood for coming out with a book and TV special called In the Footsteps of Alexander the Great while I was preparing for our trip In the Footsteps of Alexander the Great. 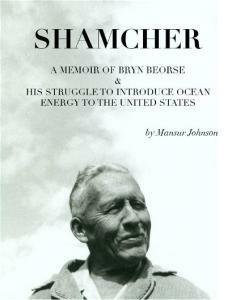 I followed Mr. Wood’s maps, noted his omissions, and expanded his narrow focus. I renamed our trip The 1998 Footsteps of Alexander the Great Tour …. 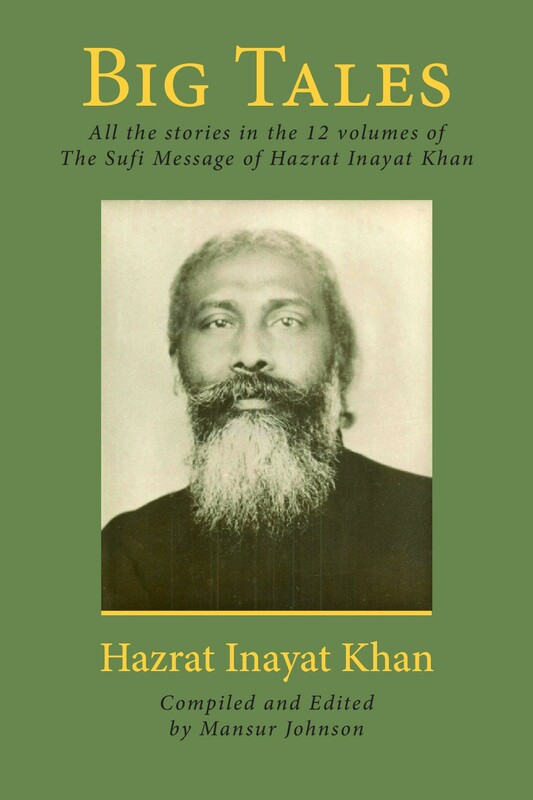 The title of this book, Big Tales, refers to my 518 page compilation of all the stories in the 12 volumes of The Sufi Message of Hazrat Inayat Khan. I compiled Big Tales (not to be confused with the title of this book) in the late-1960s in San Francisco after my murshid told me about his murshid, Hazrat Inayat Khan, who initiated him in 1923 in San Francisco. 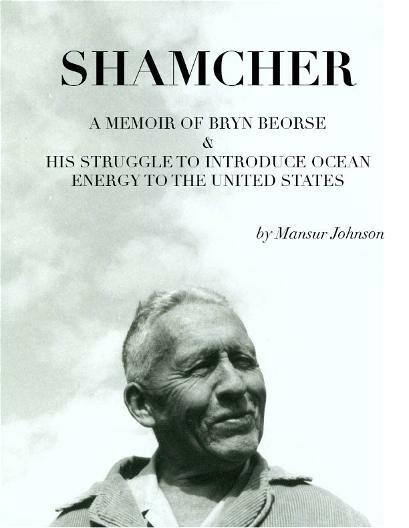 A must-read for anyone interested in OTEC history, Mansur Johnson's fascinating book, Shamcher: A Memoir of Bryn Beorse and his Struggle to Introduce Ocean Energy to the United States, is now available here for you to dowload as a PDF file. 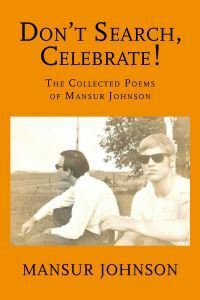 Murshid shows in intimate detail how Murshid, the first Western-born Sufi teacher, Zen master, and practitioner of Indian cosmic metaphysics, accomplished his life’s purpose.